The Limerick-based woman who won the Euromillions jackpot has failed in her attempt to buy Limerick’s top performing retail park. Ms Dolores McNamara was outbid for Childers Road Retail Park near Limerick University by Irish Life, the country’s largest commercial property owner with assets of over €2.5bn. Ms McNamara was a surprise bidder last week, making an offer above the €44m guide price set by managers Harcourt Life. Irish Life and a UK fund Savills Investment Managers also bid above the guide price. In the second and final round Irish Life led the field with an offer of just under €46m. Had she acquired Childers Road, it would have earned her an annual rent of €3.22m with the prospects of rent increases every five years from a range of traders including Boots, Next, Life Style Sports, Argos and fashion stores including Burton, Wallis, Evans and Dorothy Perkins. Childers Road is by far the best performing park in Limerick: two other retail parks in the city are selling for less. One close by known as Parkway is for sale at over €27.5m and has a rent roll of €2.02m. 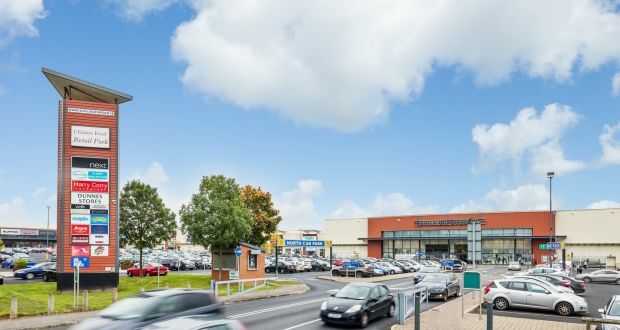 On the opposite side of the city, a buyer is being sought for Ennis Road Retail Park which produces a rent of €1,476,000 and is on the market at €15m. Martin O’Reilly, head of property fund management at Irish Life Investment Managers, said their acquisition of Childers Road added a unique retail asset to their portfolio given the open use nature of the park and the general absence of this arrangement in the Irish market. The acquisition came at a time when it is seeing consistent growth in consumer spending and continually improving economic indicators across the retail sector. The tenant lineup of strong international brands illustrated the park’s regional dominance. Rod Nowlan of the Bannon advised Irish Life.